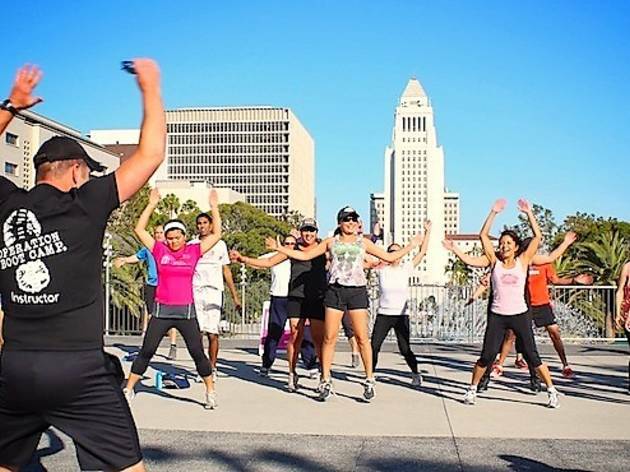 Get moving this summer without shelling excessive gym fees by visiting two of DTLA’s major parks for free fitness lessons three times a week. 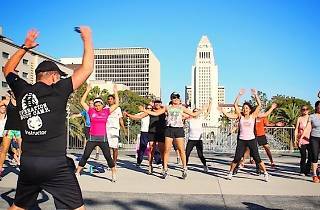 Pershing Square is offering free “Peace Tranquility” yoga every Sunday morning (BYO mat/towel) and fun Zumba dance lessons every Wednesday evening, while Grand Park has a very popular Boot Camp every Tuesday evening. You’ll achieve that beach body in no time.